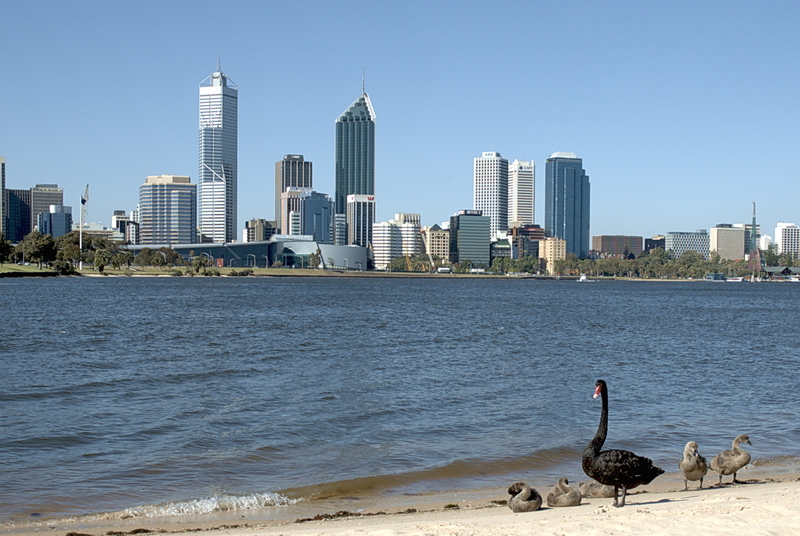 Swan River provides an excellent venue for enjoying a sunny day in Perth. Like the locals, you can boat, fish, kayak, and swim in the clean water, or enjoy a picnic and view from the riverbanks. Various companies provide river cruises, introducing you to an ecosystem that includes water plants, fish, crabs, dolphins, osprey, pelicans, and black swans. 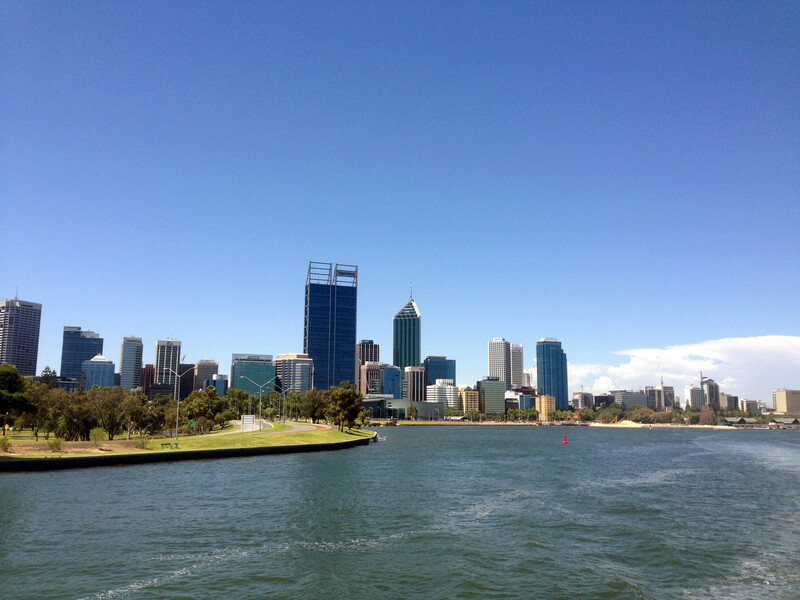 Head upriver to the Swan Valley to tour a winery or downriver to see historic Fremantle at the river's mouth. To visit Swan River on your holiday in Perth, and find out what else Perth has to offer, use our Perth route tool . Lovely place for a stroll or run. Great scenic views. Sometimes the dolphins will peak out of the water. Great place for kayaking . Lots of pelicans. Mostly clean water. I love the walk along Mounts Bay Rd and Hackett Drive where I can enjoy the river and sometimes even see dolphins.